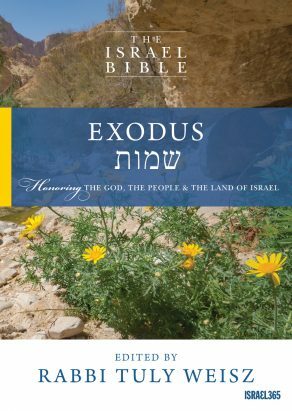 View cart “The Israel Bible eBook: Ezra-Nehemiah” has been added to your cart. Be infused with inspiration each day, month and year. 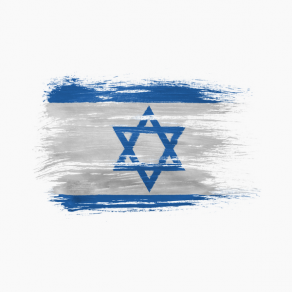 This bundle includes the Israel Bible, Israel365’s 16-month Hebrew calendar and Jewish holiday guide as well as The Israel Bible Daily Inspirations Devotional. These three products retail separately for $109.85. Now, available as a bundle for just $99.00! 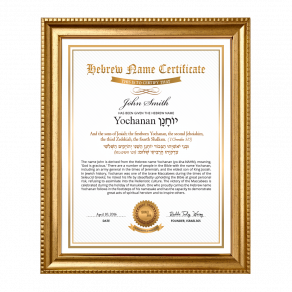 This bundle goes hand in hand and will strengthen your love and appreciation for the God, the Land and the People of Israel. Israel365’s brand new 16-month calendar and Jewish Holiday guide is sure to infuse your home with a dose of spirituality. 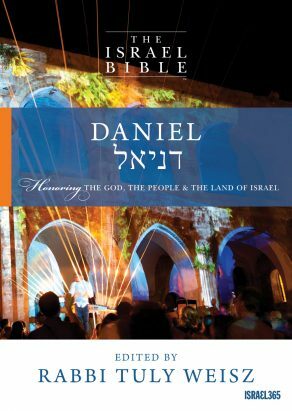 Each page of the calendar includes a breathtaking full color image of the Land of Israel along side an inspiring Bible verse and an uplifting and thought provoking Bible lesson. The Israel Bible Daily Inspirations devotional will accompany, inspire and teach you throughout the year. The Daily Bible Inspirations devotional is packed full with insights into the Bible and the Jewish calendar and will connect you to the God, the Land and the People of Israel every day of the year. I wanted to buy some items last year but the postage to australia was prohibitive. Can you please advise what postal cost would be to Postal code 6034, Western Australia. 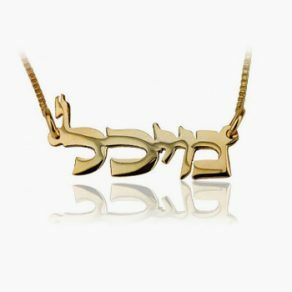 Please contact us at https://www.israel365.com/contact-us with a list of items you’d like to order.